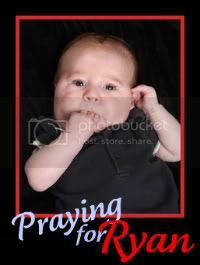 Weber Family Life: Oh please PRAY, and then PRAY Some more!!! 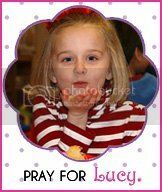 Click on this link and read this story about Precious Lucy who was just recently diagnosed with cancer, with several tumors, and who has now been diagnosed with meningitis too. 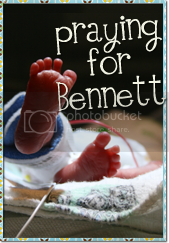 The sweet little angel, perfectly healthy one minute, and then the next diagnosed with a life changing horrific disease. I am praying and believing for miracles. Wont' you please join me?? ?